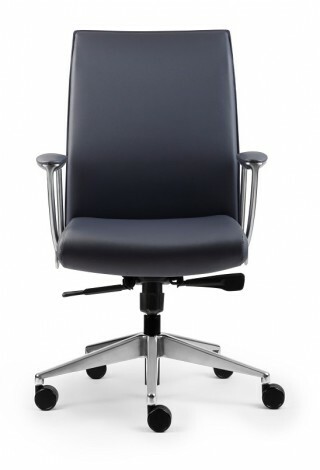 The Altus conference chair offers consistent comfort at an affordable price. 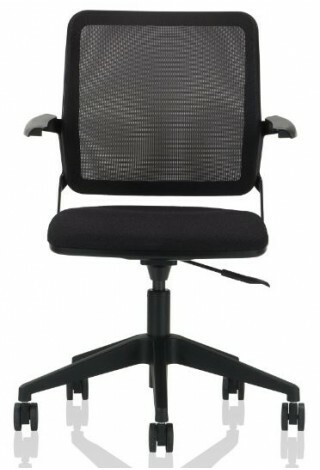 A clean, modern, comfortable choice for a conference room chair. 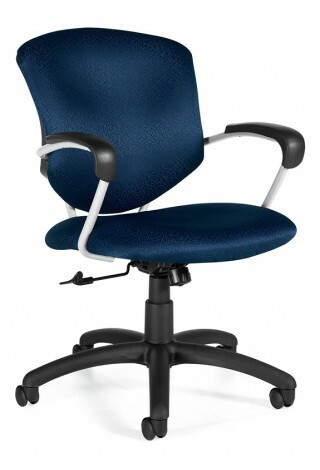 A conference chair with value, style, and comfort. 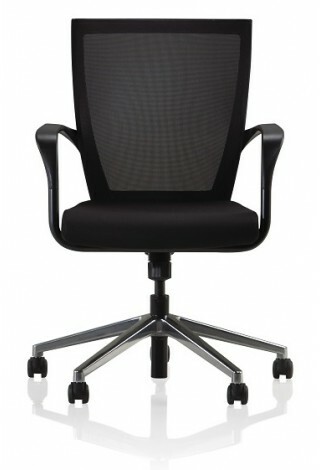 A comfortable, stylish conference chair sure to make an impact. 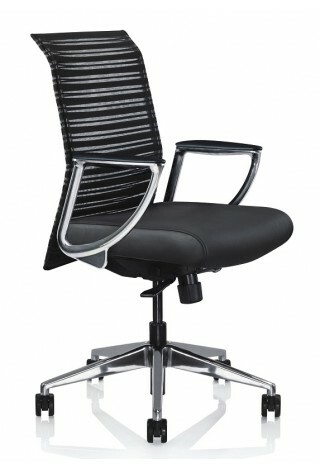 The zip conference chair brings contemporary design and comfort to the board room. 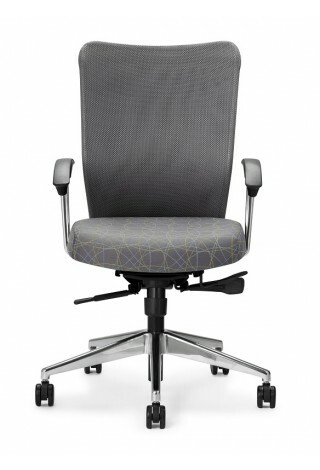 Breathable, flexible, and lightweight, Inertia perfectly adapts to conference environments.